LOGSTAR(ログスタ) - Amazon is expanding its brick-and-mortar footprint with a new kind of store, the company announced this afternoon. 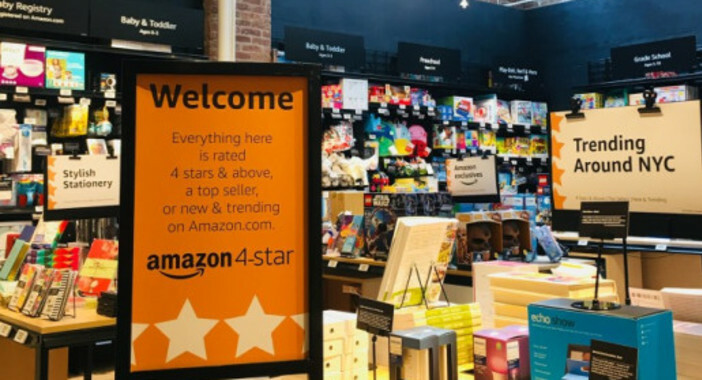 On Thursday, the retailer will open an “Amazon 4-Star” store in New York, where all the items it sells are rated 4 stars and above, are a top seller or are new and trending on Amazon. It’s effectively a real-world introduction to Amazon’s best products, in other words.